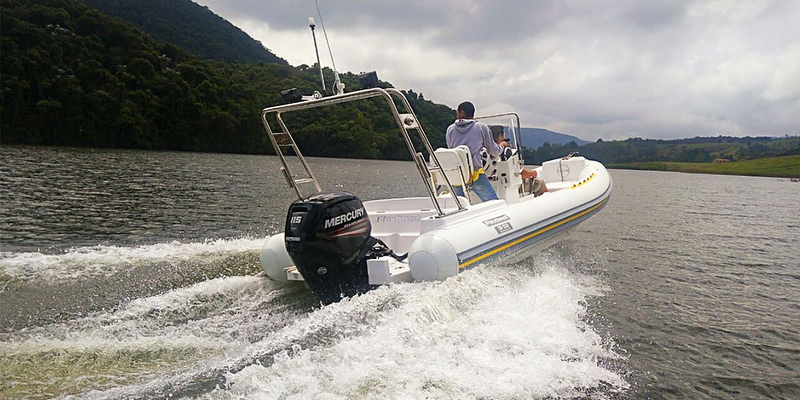 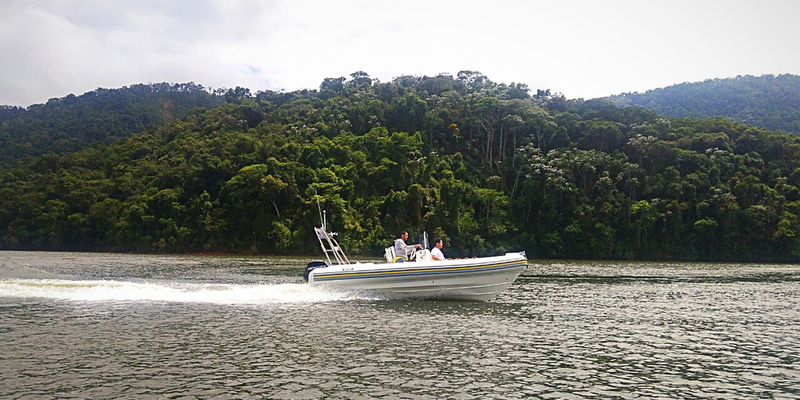 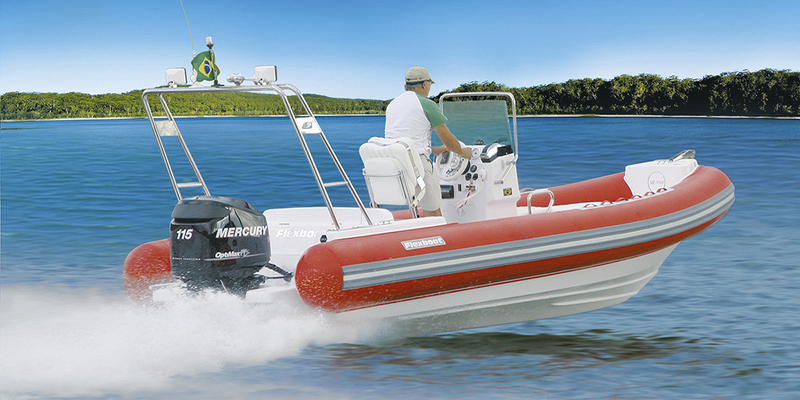 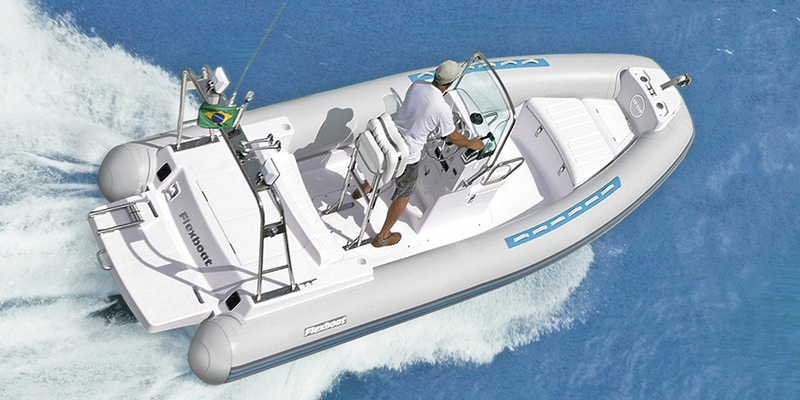 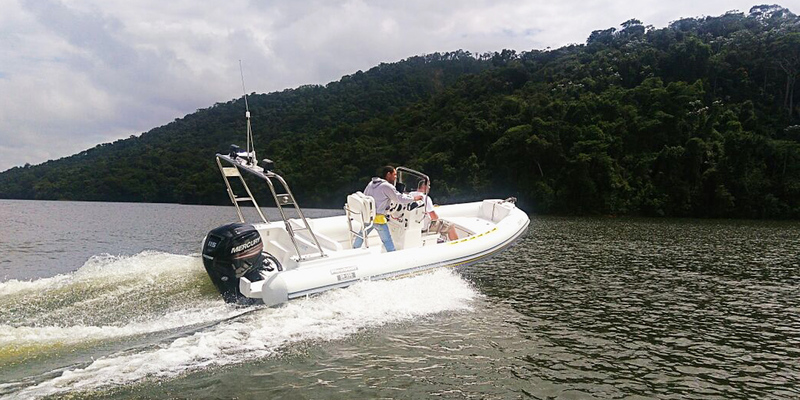 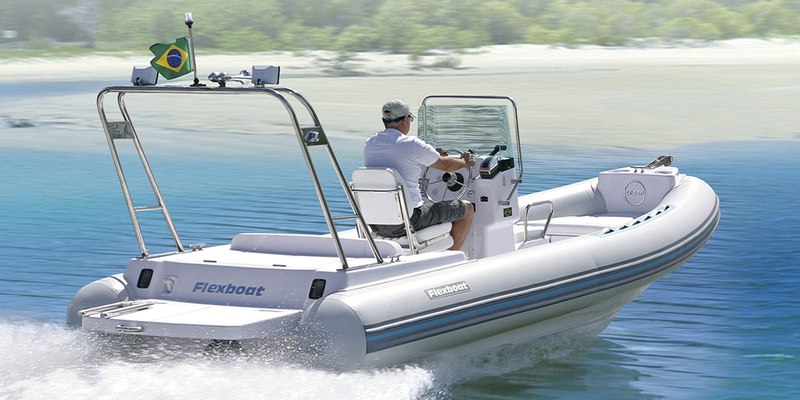 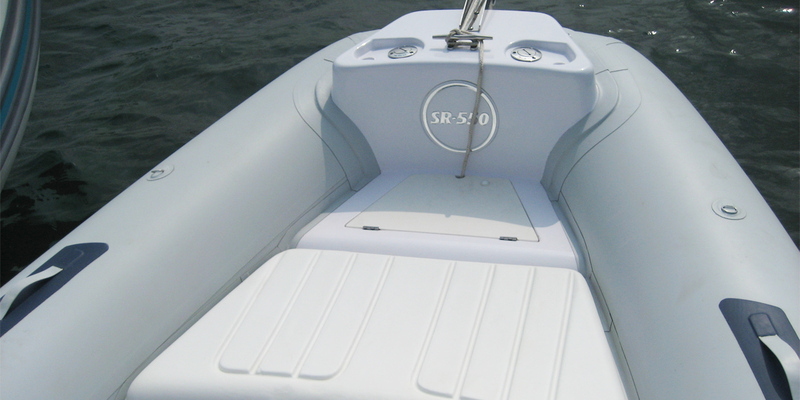 The SR 550 L (Luxury) version is 18' 7'' (5.65m) long when powered with outboard engine and it is 19 ' 4 '' (5.89m) long when powered with stern drive motor. 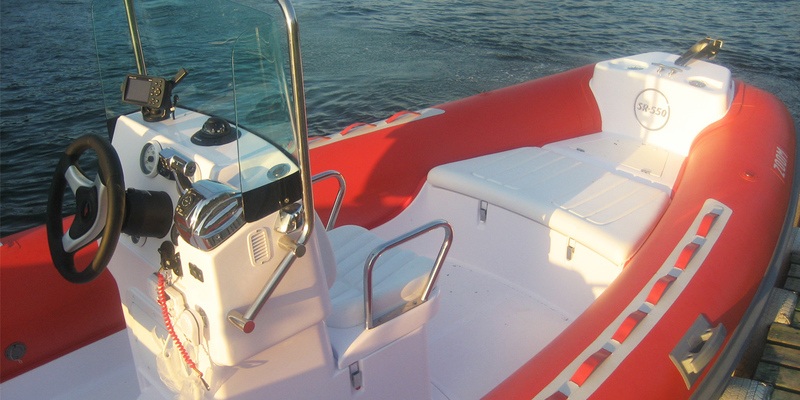 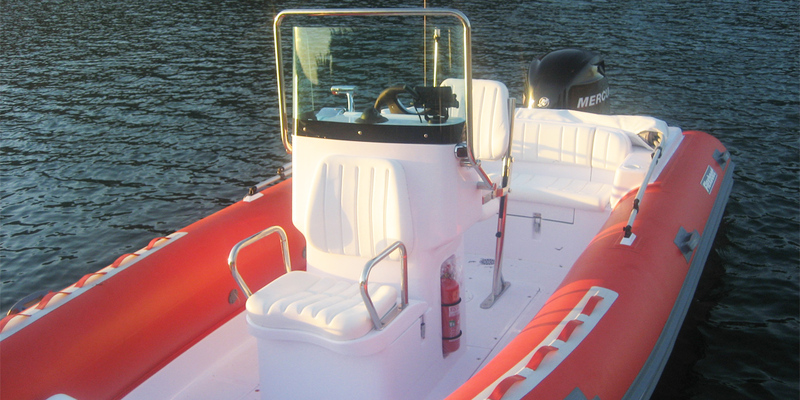 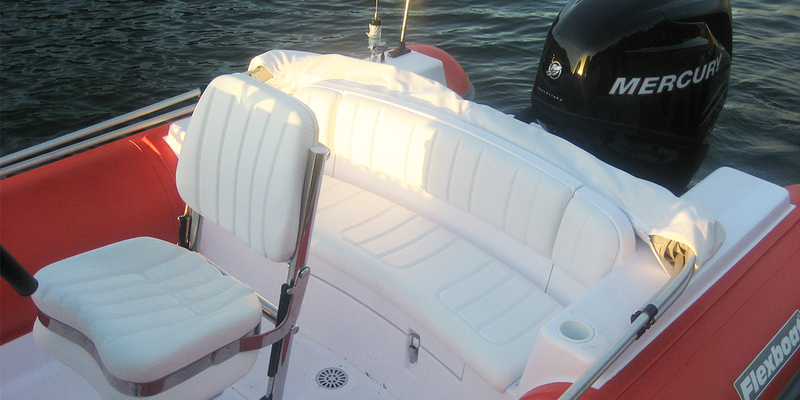 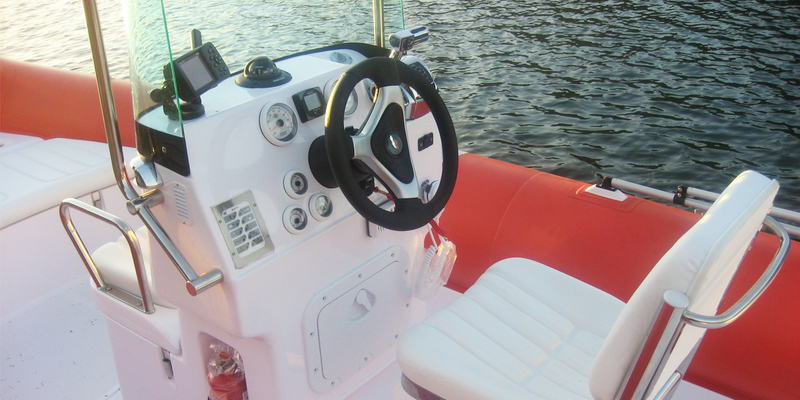 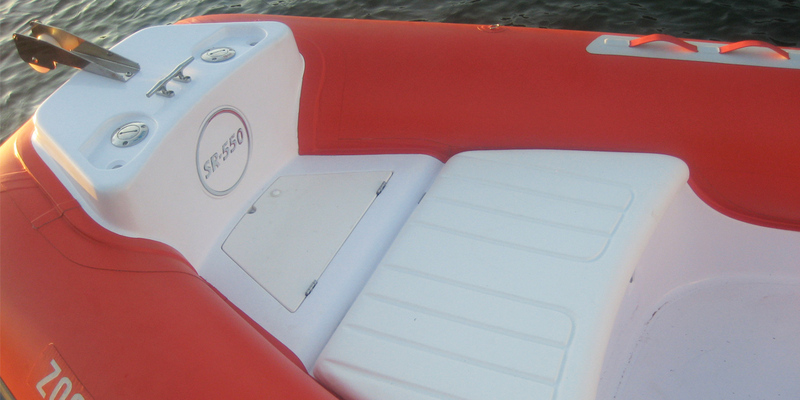 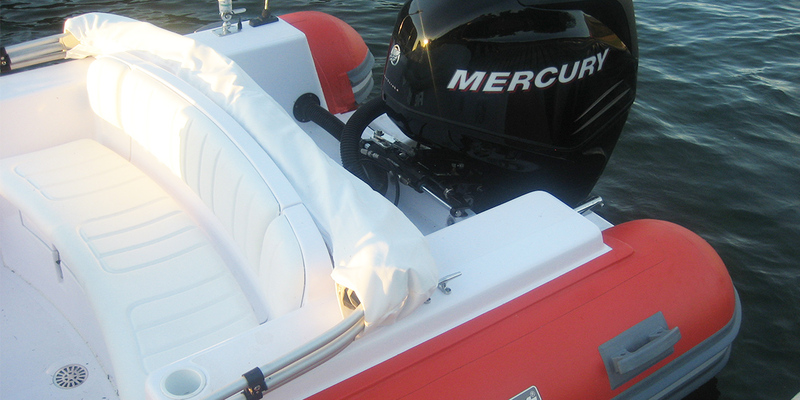 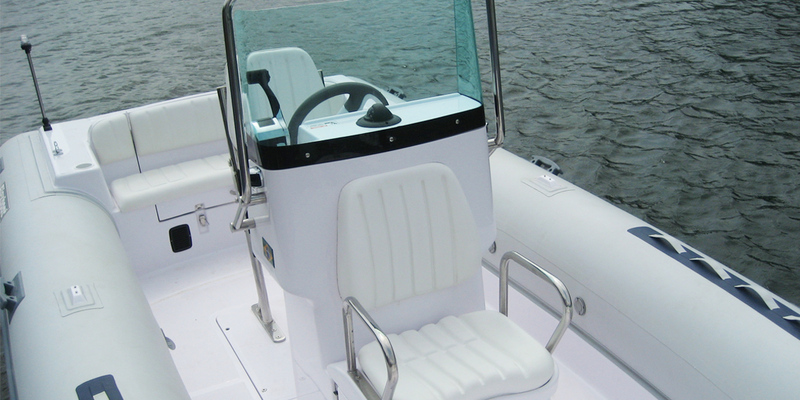 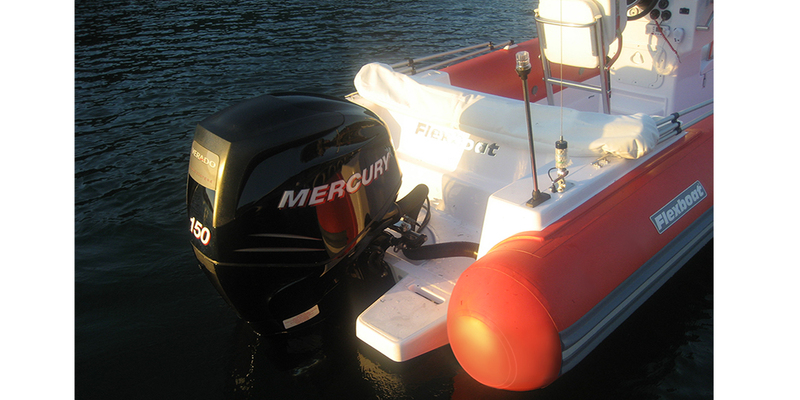 It features a fold-up captain seat for sporty driving, with full support on the back, and large stern storage compartment with 145 gallon capacity which offers room to accommodate batteries and accessories, and lots of other objects. 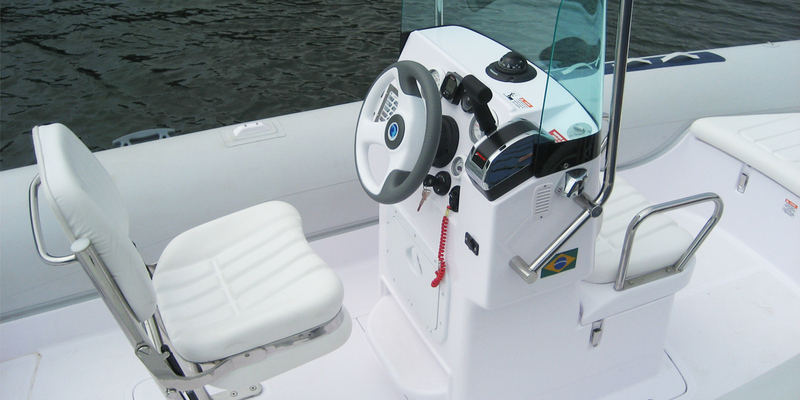 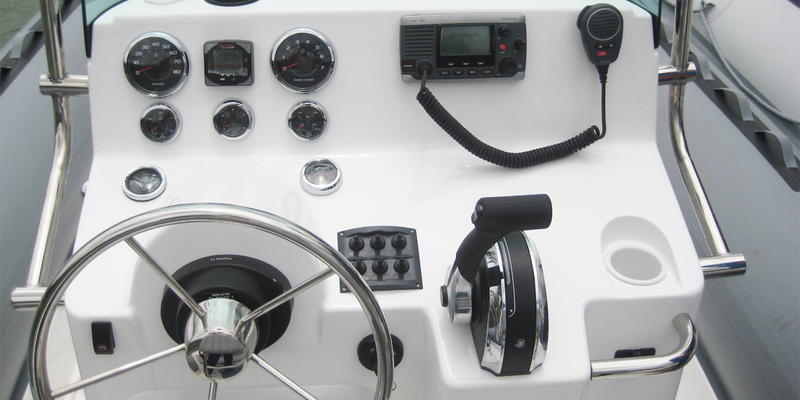 There is a 9 gallon (35 liters) fresh water tank and a 12 gallon (48 liters) insulated dry storage compartment in front of the console. 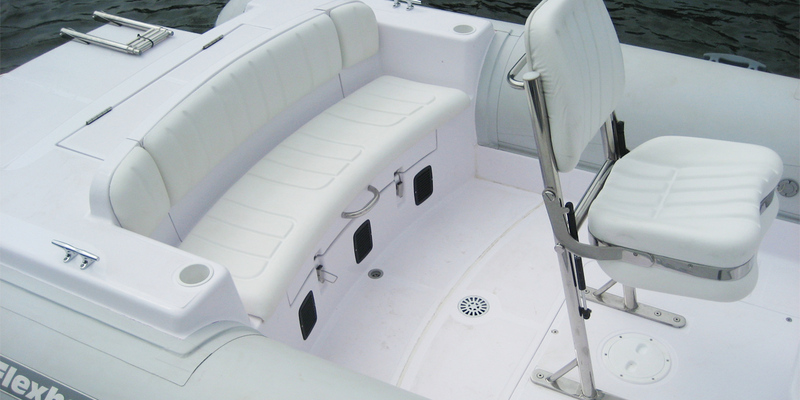 Seat and backrest uses cushions made with Hinterschaum injection process with no seams. 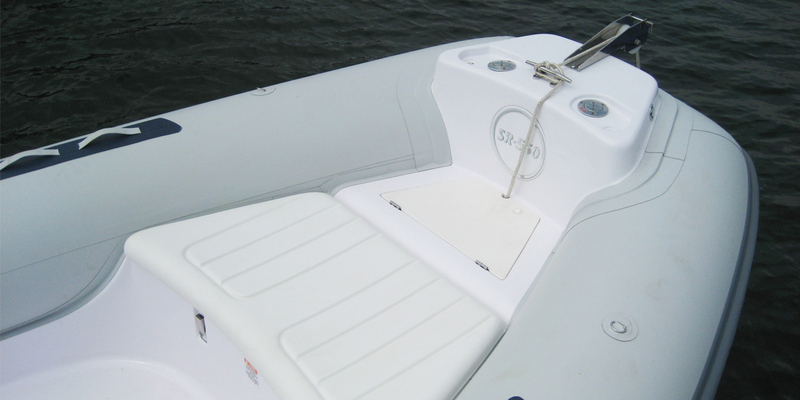 It can carry up to 7 people with a total capacity for up to 3,520 lbs (1,600 kg) of total cargo. 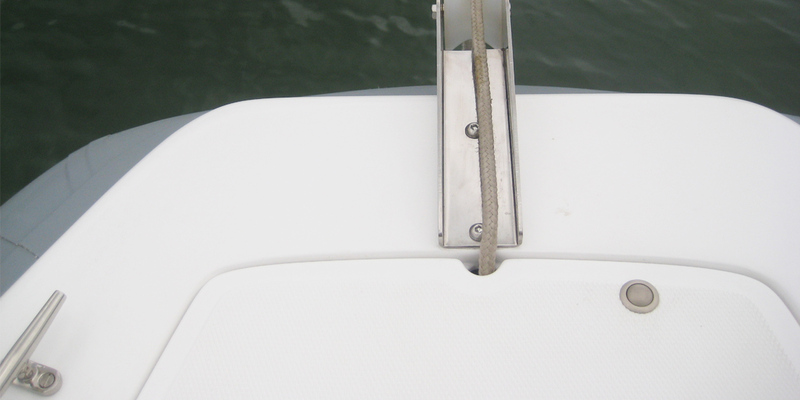 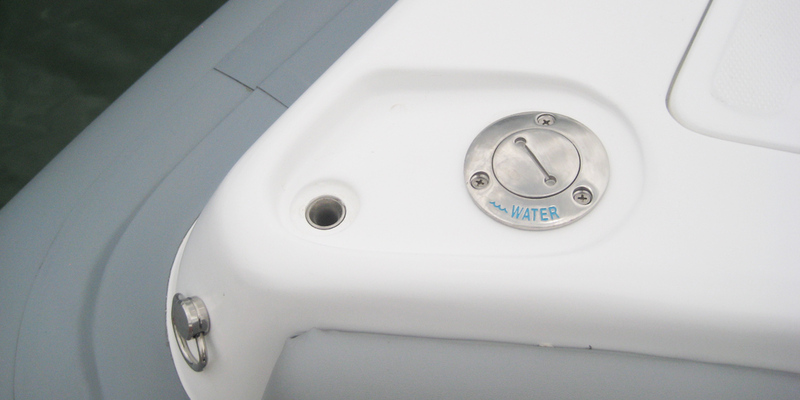 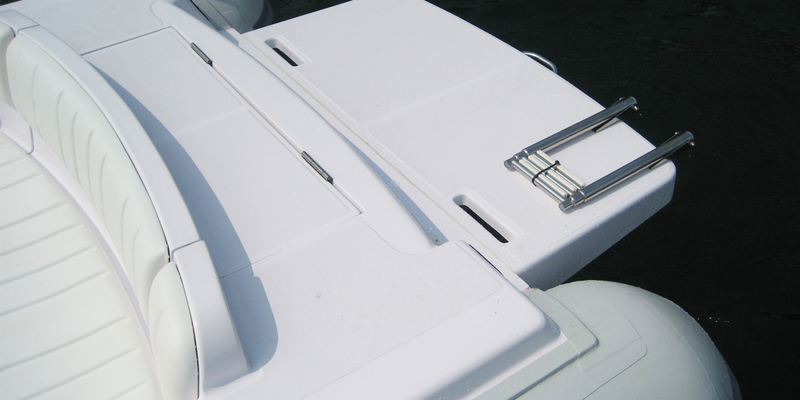 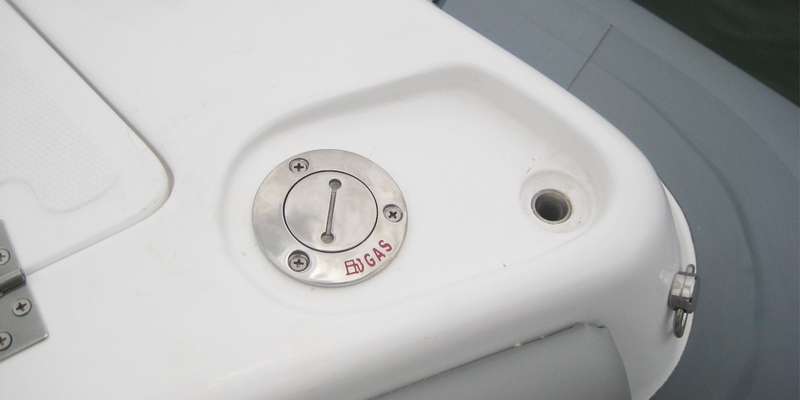 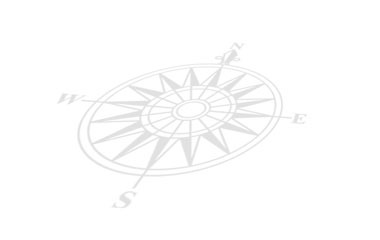 In the bow pulpit there are the fuel fill cap and the freshwater fill cap with safety drains for accidental spilling while fueling, following international safety standards.